San Francisco is one of the most desirable business destinations in the United States. With scores of businesses, and employment opportunities, San Francisco has long proven itself as a first-class destination. Especially for business travelers from all over the world. Not to mention the easy access to all the leisure and lifestyle amenities necessary to ensure a productive and rewarding life. 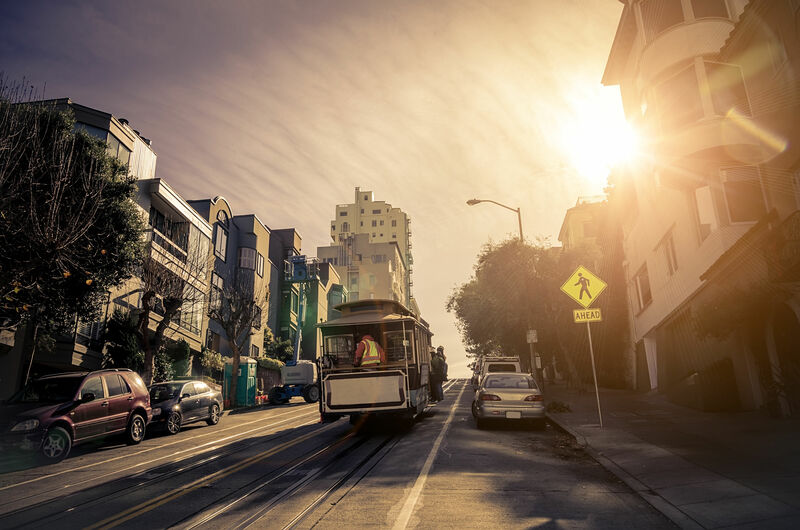 Whether you are looking to travel or settle in any one of the surrounding communities in the Bay Area, having access to a rental car is a must for getting the most out of San Francisco. Avalon Transportation Service can help. As the leading name in professional long term car lease services in California, Avalon has achieved a reputation for quality and excellence that is second to none. Ever since the company was founded by Barry Hauck in 2004, the name Avalon has become virtually synonymous with quality rental cars and topnotch customer service. Avalon Transportation Service provides essential services for business and leisure travelers. Including a particular focus on addressing the needs of corporate executives. Plus, extended assignment company personnel, and expats. Most professionals require a reliable vehicle when they are in town. The lease on the vehicle facilitates both personal and work-related tasks more efficiently. With the wide range of vehicles offered by Avalon Transportation Service, business professionals have the convenience of knowing that a safe and reliable vehicle is only a phone call away. Our services are designed to help business travelers get settled in and get productive as quickly as possible. Customers who sign up for our services are assigned a personal coordinator who works closely with clients even before they leave for San Francisco. These coordinators go over every aspect of the client’s trip, ensuring that all their long term car lease needs are met to their satisfaction. We can handle most every car lease requirement with ease. We are especially confident in our ability to handle even the most challenging requirements. One of the key aspects of our service is personalized care. We go beyond the standard car lease arrangements offered by most other firms. Also, strive to deliver a custom car lease plan that addresses your specific needs. We have even partnered with some of the leading moving and transport firms in the area. This gives us the ability to handle even the most complex relocation tasks. Avalon offers one of the most extensive rental car inventories of its kind anywhere in the country. We maintain a fleet of over 300 vehicles, with each model carefully chosen for performance and reliability. Need a compact model or a late-model sedan? How about a minivan or a SUV? Or maybe a limousine or luxury vehicles is more to your preference? Regardless of your requirement, we can provide you with what you need, with a level of professionalism borne from our years servicing the San Francisco business community. Our car lease specialists are ready and willing to answer all your questions and address your every concern. Call us today toll free at (888) 706-5993 or email us at: sales@driveavalon.com, and find out how we can make your trip to San Francisco an enjoyable and easy one.